#1 Sliver Pass holders can enjoy unlimited admission to Ocean Park during its operating hours throughout the one-year validity period, except for Saturdays, Sundays, Public Holidays and the blockout dates. #3 Please contact ‘Guest Service Counter’ to make on day reservation and collect the VIP seating coupon for verification upon entry. Telephone reservation is not accepted. #4 Please click here for the details of SmartFun member private car parking discount. #5 Available for rent at the Locker, Stroller and Wheelchair Rental in Aqua City. #6 Premium Pass holders enjoying the Ocean FasTrack (All) service will have priority access opportunities to designated rides and attractions each day. Holder of Ocean FasTrack (All) is allowed to have all priority access designated from the list with shorter queue time, subject to only one guest is allowed for each priority access on different rides and attractions. #7 SmartFun exclusive member benefits are only applicable on valid admission days. #9 SmartFun Annual Pass membership discount is not applicable to all additional charges. 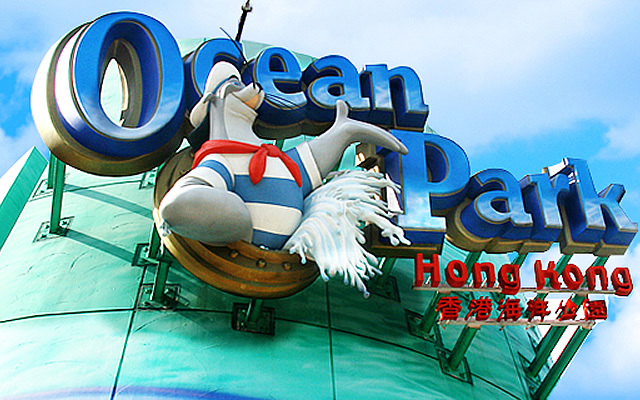 #10 The offer is only applicable for onsite purchase of Gift Voucher at Ocean Park Ticketing Counters. #11 The offer is only applicable for onsite purchase of VIP Premium Tour and Gift Voucher at Ocean Park Ticketing Counters.